Some school employees who have criminal pasts are fighting to keep their jobs in light of a recently revised Pennsylvania law aimed at protecting children. The (Harrisburg) Patriot-News says at least four lawsuits have been filed around the commonwealth challenging the state Department of Education’s application of new rules about criminal histories to current employees. Under the law that took effect last fall, current school employees must now report any arrests or convictions of serious crimes in their past and must also report any future arrest or conviction within three days. The requirement applies to crimes such as homicide, kidnapping, sexual assault or aggravated assault and applies to teachers, administrators, support staff and contractors. 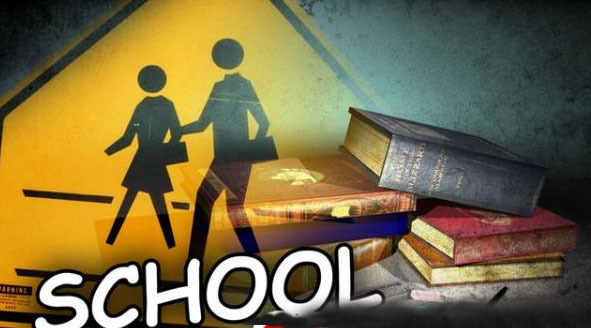 The department has directed administrators to fire anyone coming in contact with schoolchildren who had been convicted of one of the 28 listed offenses in the past. Officials told the paper that at least 14 public or private schools or school districts have reported having one or more employees with such arrests or convictions in their background screening report. Department spokesman Tim Eller said that number could rise, since staff members are still reviewing reports submitted last month. In Washington County, Bentworth School District recently fired high school girls volleyball coach Greg Spridik because he was arrested at a Canadian airport in 1980 while transporting cocaine. But lawsuits filed in Allegheny, Dauphin, Delaware and York counties take issue with the department’s interpretation that anyone convicted of the listed offenses should be barred from employment in a public or private school. The school employees argue the wording of the law suggests it applies only to future employees. “It even uses the word ‘applicant’ in the very section the Department of Education is relying upon,” said attorney Thomas Scott, who represents one of the plaintiffs. The employees also argue that even if the courts decide the law applies to current employees, it is unconstitutional, violating the due process rights of employees through its retroactive application and penalizing them for crimes for which they were already punished. Joseph Miller, chief counsel of the education department, said the employees’ arguments don’t protect children from people convicted of serious offenses, which was what lawmakers intended. He also cited a prior state Supreme Court ruling holding that in protecting the safety of others, the same employment rules apply to prospective and current employees.